Don’t look now, but the year is more than half over! The retail landscape is changing on a daily basis and there are several trends that are taking the industry by storm. Here is a list of the five trends that have had the most impact during the first half of 2018. Multi-Channel shopping is here to stay. Omni-channel shoppers spend three times as much as customers who only spend time in a physical store. Click-and-collect shopping is becoming more popular as many customers prefer to spend less time in a brick and mortar store. Traditional brands such as Nordstrom, Target, Walmart, Macy’s and Kohl’s have embraced this movement and many stores have seen a significant increase in sales as a result of this concept. At the same time, e-commerce-focused companies like Warby Parker, Casper, and Allbirds are actually growing their physical store presence. 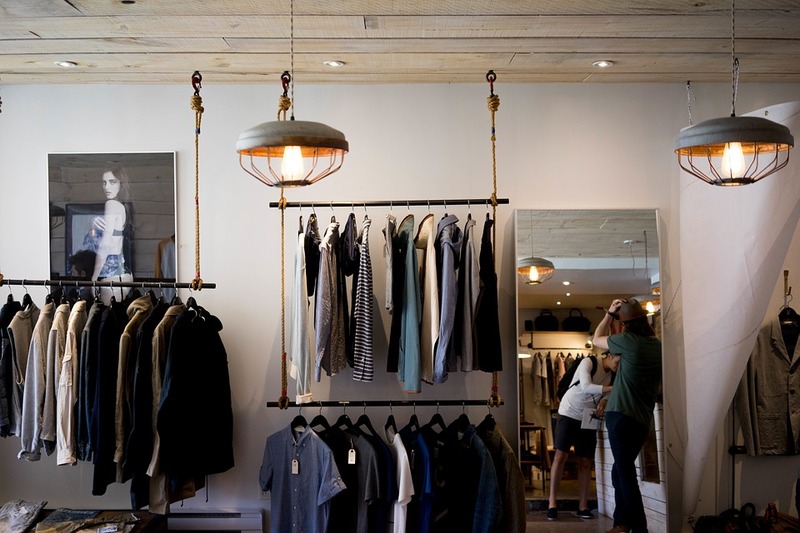 Brick and mortar stores are diving deep into customer experience and designing (or redesigning) stores with the experience as top priority. Sephora has launched a new concept called Sephora Studio which offers customers custom makeover services, facials, sampling opportunities, and same-day pickup of online orders. Increased educational and entertainment options in stores are becoming more popular with the goal of creating a memorable and immersive shopping experience. Augmented reality (AR) is quickly approaching the tipping point of mass customer adoption. AR offers additional channels for online shopping to occur. Online furniture retailer Wayfair has a new mobile app that lets customers see products in 3D. Imagine being able to see how a couch, table or lamp fits in your current home and then make that purchase through the app. It is possible today. Initial results show that the more time a consumer spends on these types of apps, the more they will spend. Retail employee job responsibilities are evolving. Soon, the associates working the cash registers and checkout counters will be obsolete. Replacing those associates will be experts such as men’s and women’s stylists, nutritionists, personal trainers, audio visual technicians and other experts who can offer factual information from the beginning of a customer’s journey to consistent interactions built through loyalty. Curated Subscription Services are at the top of every major retailers “to-do list”. Customers’ expectations now include a tailored experience from all of their favorite stores, and the trend that Birchbox began has accentuated the wants and desires of retail customers. Gap, Hasbro and Fender have designed very creative subscription service options that give consumers convenience and personalization. Have you subscribed to a curated subscription service yet? Retail trends continue to evolve as we work our way through 2018. What trends have you noticed? Share your thoughts in the comments section.